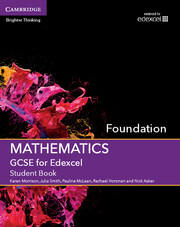 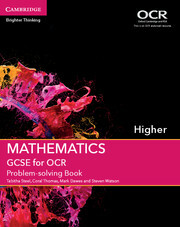 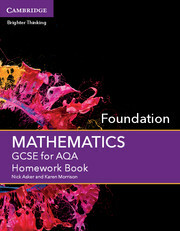 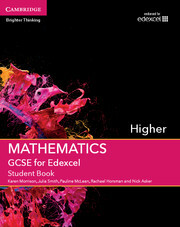 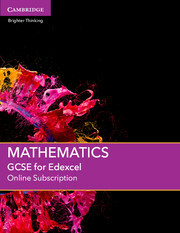 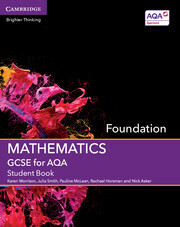 Developed specifically for the new Edexcel GCSE Mathematics specification, GCSE Mathematics Online is a tablet-friendly enhanced digital learning, teaching and assessment resource for teachers and students for both Foundation and Higher tiers. This flexible suite of resources for all types of classroom setup includes material for interactive whiteboards and projectors. 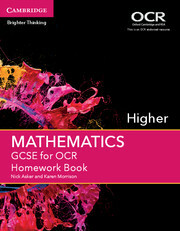 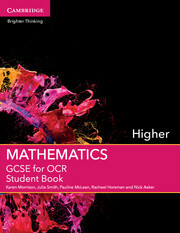 Content includes explanatory notes and worksheets, plus a range of interactive walkthroughs, animations and questions. Comprehensive provision for both summative and formative assessment includes differentiated pre-set quizzes and a test generator that allows teachers to compile their own assessments, both with inbuilt reporting to track students’ work and progression.